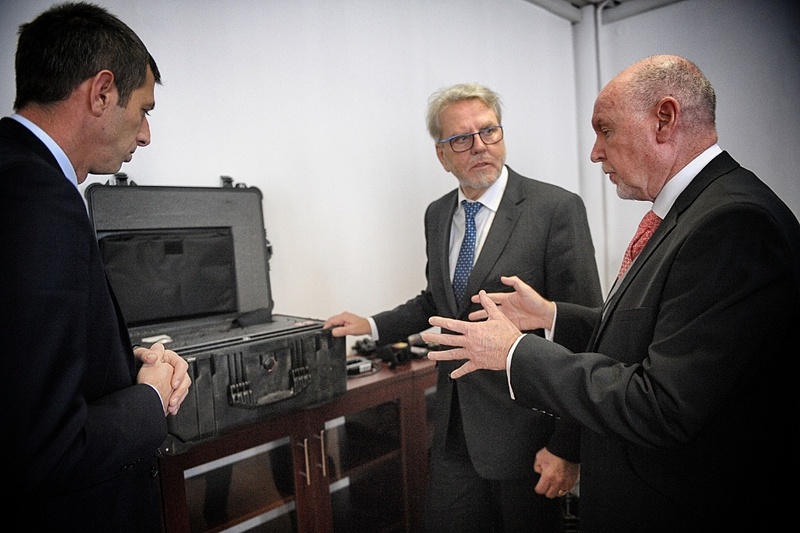 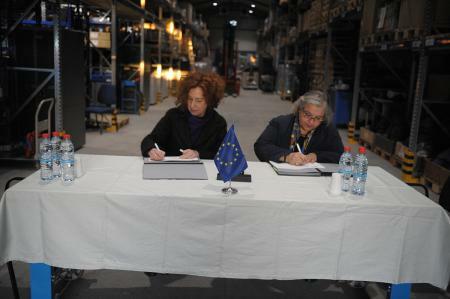 The EU Civilian Operations Commander, Mr Vincenzo Coppola, visited Kosovo on 2 and 3 April. 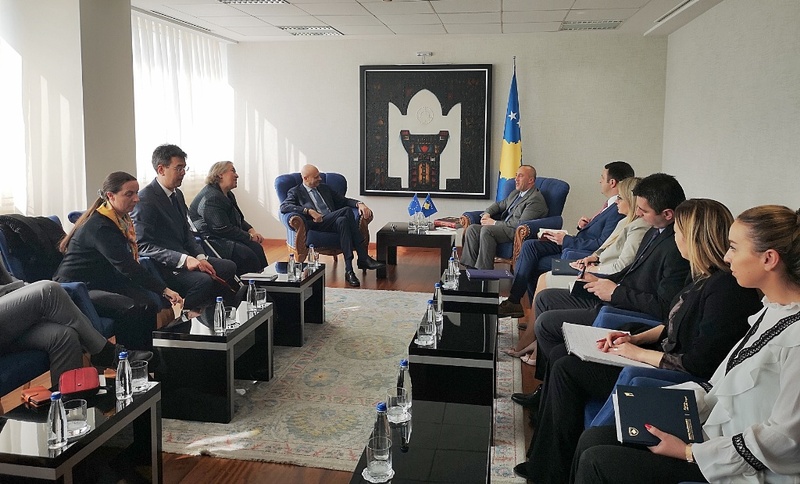 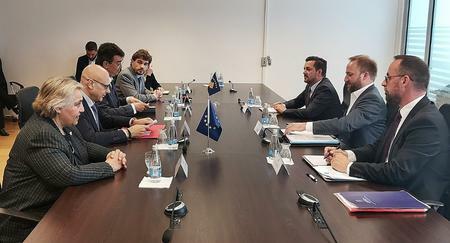 He met with President Hashim Thaçi, Prime Minister Ramush Haradinaj and Justice Minister Abelard Tahiri as well as with high-level representatives of international organizations and Ambassadors of EU Member States in Kosovo. 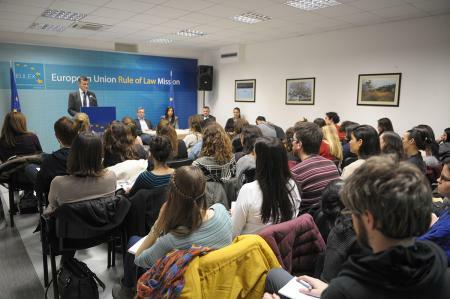 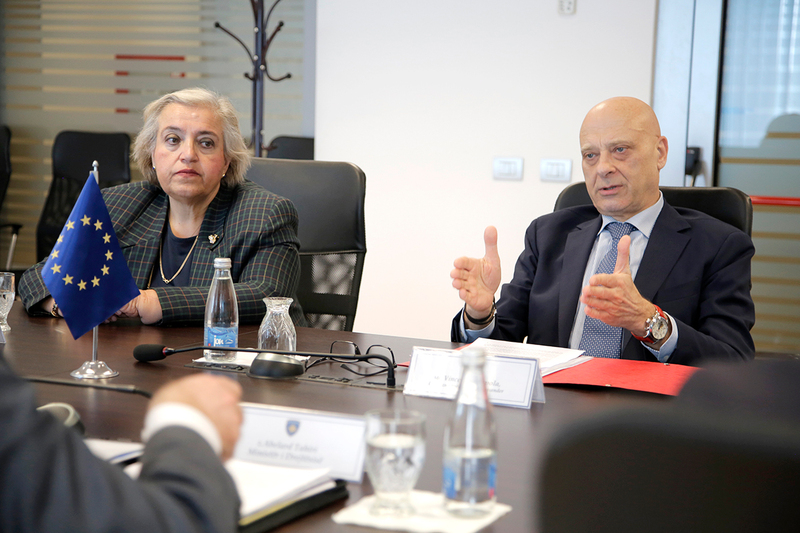 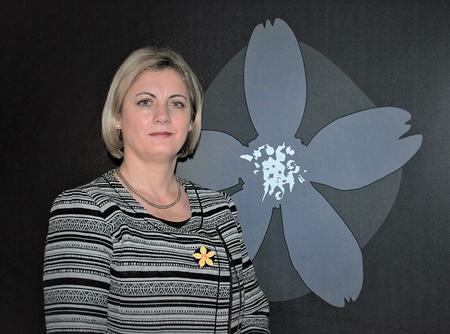 He also held meetings with the EULEX Head of Mission, Ms Alexandra Papadopoulou, and the Mission’s senior management. 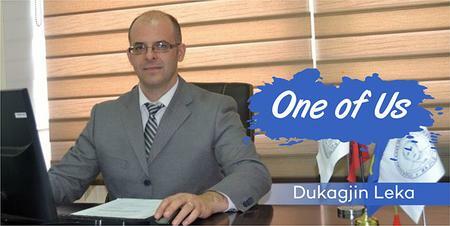 “This is my second time in Pristina in my capacity as Civilian Operations Commander after a first introductory visit last December. 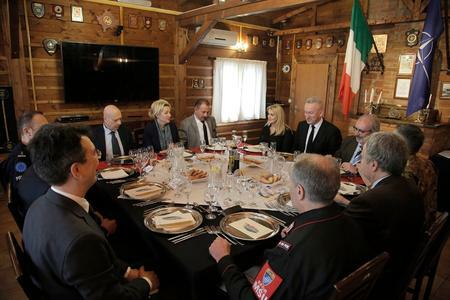 I had the pleasure to meet for the first time President Thaçi and to meet again with Prime Minister Haradinaj and other key Kosovo senior officials as well as with representatives of the international community”, said Mr Coppola. 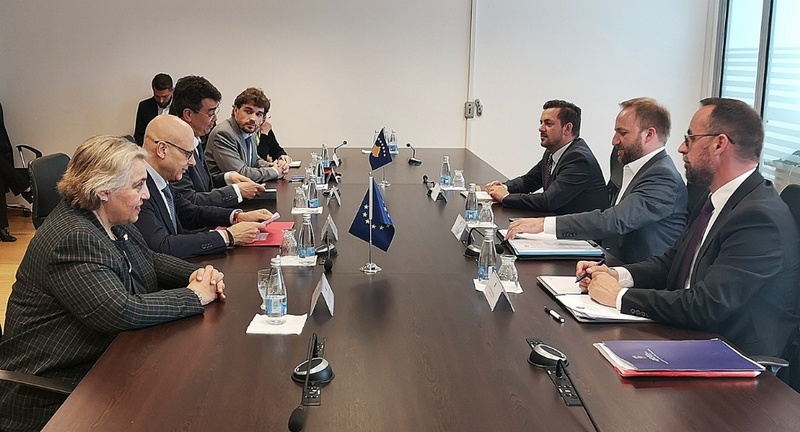 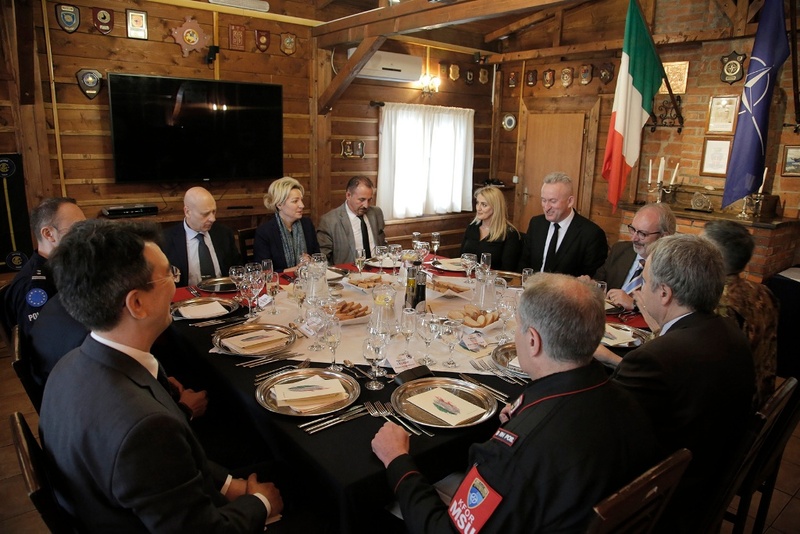 The Commander underscored that these meetings offered a good opportunity to assess jointly with key counterparts the state of implementation of EULEX’s current mandate after the end of the Mission’s reconfiguration in mid-December last year. “EULEX’s assistance to its Kosovo partners has changed as a result of its new 2018-2020 mandate, but the Mission's commitment to help the Kosovo authorities in strengthening its rule of law system remains unchanged", stressed the Commander. 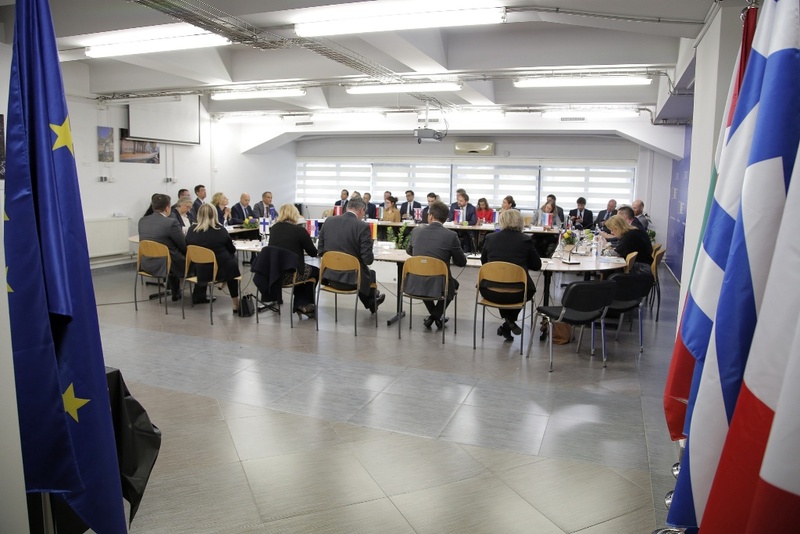 The Civilian Operation Commander exercises command and control at strategic level for the planning and conduct of all civilian EU Common Security and Defense Policy missions around the world, including EULEX.